Originally called Arnos Court, wealthy merchant and copper smelter William Reeve built the historic Georgian mansion in 1760 complete with its own chapel. In 1851 the main house was extended further to accommodate a Victorian nunnery – which was also run as a school for girls. There is a tale that one of the nuns became pregnant and took her own life, the other nuns bricked up her corpse in a wall in an attempt to hide the scandal. During the Second World War the building was damaged and workmen discovered human bones. 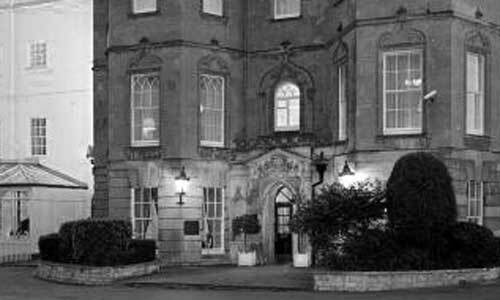 Since then, paranormal activity has been rife and house was converted to the Arnos Manor Hotel 1959. Room 160 seems to be at the centre of the ghostly activity; a figure in brown has been seen around the hotel several times and a disembodied female voice has been heard whispering people’s names. Many guests say they have been pinned down by an unknown force and felt pressure on their chests while lying in bed. It has also been reported that bath tubs fill themselves and toiletries are seen flying through the air. 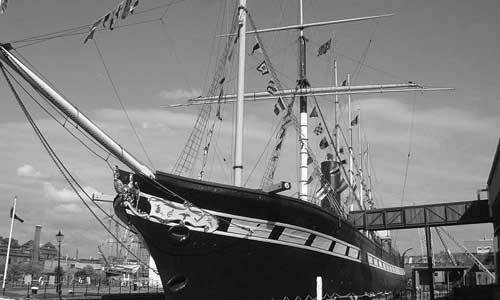 The SS Great Britain has a long history and throughout its illustrious voyages on the waves it has witnessed some tragic events. Many ghosts have made their home aboard this ship. Captain John Gray is said to be the most famous and his hobnail boots are heard scratching on the ship’s deck. It is rumoured that Captain Gray committed suicide by jumping out of his cabin window. Days before the ship was re-launched in 2005 several workers on the Promenade Deck saw the ghostly figure of a woman and when she was approached she merely vanished. The voices and crying of children have been heard echoing through the ship and people have seen the ghostly visions of a young sailor, who apparently fell from the rigging to his death, and Mr and Mrs Cohen, a couple who died during their voyage to Alaska. 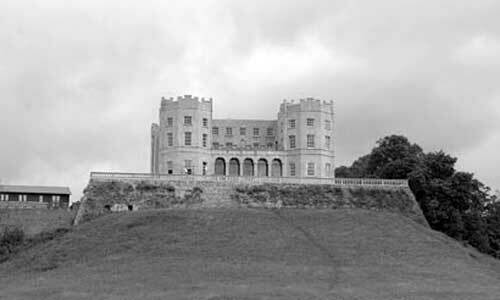 The Dower House, Stoke Park overlooks the M32, the house and grounds of Stoke Park are believed to be haunted by its former resident Elizabeth Somerset, the Duchess of Beaufort. In 1760, 17-year-old Elizabeth was tragically thrown from her horse, breaking her neck. Her ghost is reportedly seen still riding around the grounds, visitors and walkers have heard the thunderous noises of galloping horses in the woodland, even though horses have not had any access to the land for several decades. A monument for Elizabeth was erected in the grounds and the legend states that if you wait beside it long enough, three knocks will signify Elizabeth Somerset’s presence. 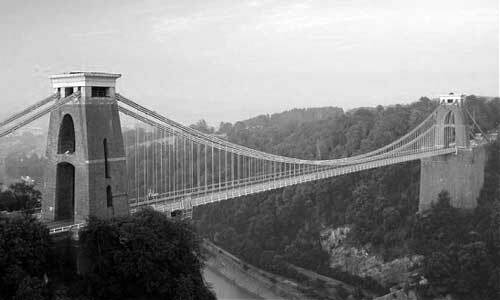 The Clifton Suspension Bridge opened in 1864, spanning the Avon Gorge and the River Avon, linking Clifton in Bristol to Leigh Woods in North Somerset. A stunning and dramatic piece of Victorian engineering, motorists crossing the bridge on the B3129 toll road have claimed to have seen shadowy figures jumping from the bridge, many believe that these figures are the spirits of those who have taken their own lives. The bridge’s designer, Isambard Kingdom Brunel died in 1859, never seeing his bridge completed and it is said that Brunel himself haunts the site, he has been seen by ramblers walking through Leigh Woods on the West of the River Avon and standing on the land surrounding the bridge admiring his creation. A black monk is said to haunt the church and grounds of All Saints, it is believed the mysterious monk returns to watch over some treasure he buried on the site. 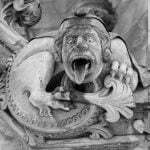 The figure has been spotted several times over the last two hundred years, the most recent sighting was at Christmas in 1948, his figure was seen gliding down the church aisle towards the altar. 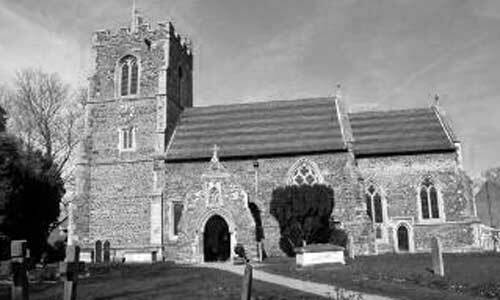 It is also reported that there is paranormal activity associated with the All Saints church house, the presence is said to be that of an elderly man. In 1840 the occupiers of the house, the Jones family, were more than petrified by the ghostly goings on. They witnessed lights flickering and strange noises; Mr Jones was reduced to a gibbering mess on the floor, while Mrs Jones felt an urge to leap out of a window.